A broker is someone that matches a buyer with a seller and arranges the transaction between the two. They will charge a commission on the deal, which can come in a variety of forms. They can also act as the seller and become a party in the deal. 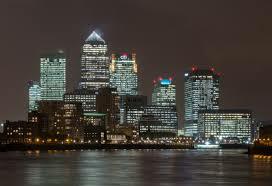 Brokers are third-party firms, also known as market makers, and play a large part in the Forex market. Whilst you will get bank to bank brokers, you will also get retail brokers. These are the brokers you and I will most likely be trading with, they remain on the outside of the interbank market but buy and sell from multiple banks. Buying from multiple banks allows them to offer good prices to their customers as they assume the risk to give consistent, competitive pricing to retail traders (us). Interbank prices can have large gaps, which can be dangerous for retail traders. 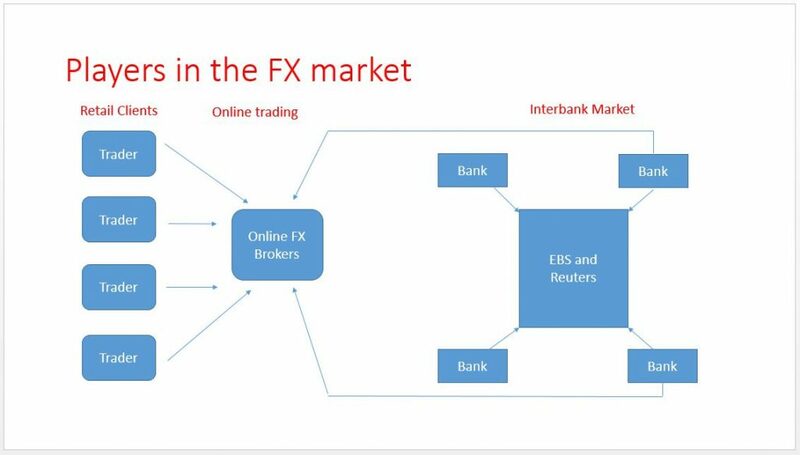 Brokers offer prices based on interbank prices to make currency trading available to the masses. They’re based on exchange rates that are being quoted by banks to banks. Brokers offer a two sided market, meaning that they will both sell to you and buy it off you at the price you choose (as long as it goes there). Brokers make their money from the difference between the buy and the sell price (the spread) and can therefore offer commission free trading. Nearly all retail brokers now offer some sort of trading software, be it their own or through a third party. Live prices are fed into the software through dealing desks so the traders can try and pick the direction and profit from the move. The best platforms will offer real-time charting, technical indicators and the latest news, ideally by the minute. Brokers will simply match a buyer with a seller, which means that you can pretty much have brokers for anything. Car brokers, insurance brokers, real estate brokers, or more related to trading, financial brokers. As we’ve mentioned there are brokers that deal with institutions, which include banks, hedge funds, asset managers etc and there are retail brokers who give normal people access to the financial markets. The retail brokers will tend to offer a wide range of instruments to trade, including stocks, cryptocurrencies, forex, commodities, indices, bonds, futures contracts and many more. This means you only need to deposit once and can buy multiple assets. Retail brokers will have lots of similarities with one another whilst also differing quite a lot. Knowing what to look for in a broker is difficult but it also depends on the person in question because some people will have different requirements to others. Below is a list of products that brokers will offer and who we feel they’re importance to based on their experience. You will nearly always see nowadays a broker offer a web based trading platform, which will either be their own software or a white label product from a third party. The quality of these products will vary between brokers, see our list of best brokers here. 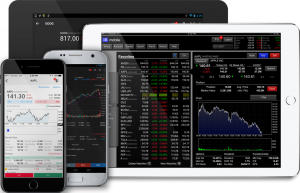 Some also offer mobile trading platforms, which means you can trade on the go. Although this is useful, we would recommend you simply manage trades through a mobile device rather than analysing a market and basing a decision from that analysis. It’s easier to analyse a market on a bigger screen! As mentioned, spreads are a way the brokers make money from you. It is the difference between the bid and the ask price, with a smaller spread being more favorable to traders. Tight spreads become more and more important the more trades you take. For those that plan on day trading, it is advised to find those brokers that can offer tight spreads. Leverage is when you borrow money from the broker in order to exact profits. Brokers will offer varying amounts of leverage, whilst there are large profits to be made, you can also lose a significant amount. When deciding on a broker, make sure you’re fully aware of the leverage and how quickly you can lose your account without the correct risk management. Lots of retail brokers will offer a variety of assets to trade; Forex, cryptocurrencies, indices, stocks, commodities, plus many more. Whether you are looking for a specific asset to trade or you want a choice it is not a bad idea to have a broker that does offer lots of assets. That way, should you decide you want to trade a different one, you don’t need to go through the long process of opening a new account with a new broker. It also allows you to diversify your portfolio, which is seen a key strategy when investing your funds long term. Brokers now tend to offer a variety of trading education. This will obviously depend on your experience as a trader. Those that have not traded before will find this useful while the experts will not need any guidance. The quality of the education may differ between brokers, we would advise that if you can speak to someone about your learning rather than just reading a lot of content, you will learn more. With trading there is a vast amount you can read but all you really need to know is one strategy that works for you. 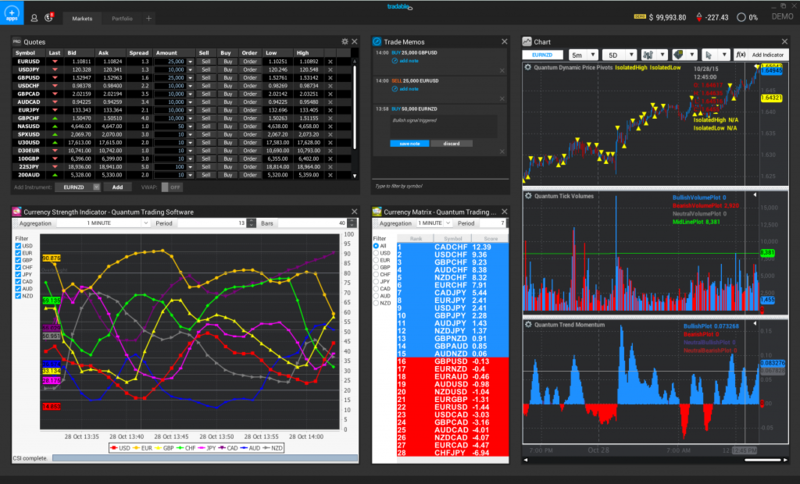 MT4 is probably the most widely used trading platform for retail traders. It allows brokers to connect to it and so you can use it with any broker you choose. It has a huge amount of features that can enhance your trading but it can be complicated and we wouldn’t advise beginners to use it straight away. 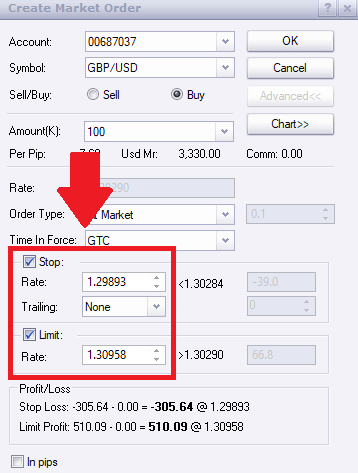 It also offers automated trading for those that are interested. Trading tools can enhance any traders profits but you must have a strategy in place and shouldn’t rely solely on these tools. Types of tools that brokers can offer include; financial calendars, average trading ranges, currency converters, plus much more. Both macro and fundamental news essentially drive the market direction and so it is very important to keep up to date with the market news. Brokers are now offering up-to-date news, and often partner with a squawk system, which will literally update the trader minute by minute. For those that rely more so on technical analysis, then market news is going to be less important to them. However it is something we would recommend you keep up to date with. Having a fundamental view will only make you a better trader. Regulated brokers are essential, we would always recommend you stick with one that is regulated because they offer the user increased protection. The FCA is the authority that regulates financial institutions in the UK and they will protect all users up to £80,000 should a broker become insolvent. Meaning that if you have an account funded with that amount of money, you can be assured that it will be safe. Welcome bonuses are simply ploys brokers use to try and get new clients. They can often offer quite good deals but it is normally a short term win. You, as the trader, should be looking to the long term rather than the shorter term bonuses. Whilst they are appealing, make sure you look further than just the bonus. Brokers will offer different accounts with different offerings. Unfortunately the brackets between account is simply how much you can put into your account. The more funds you can deposit the more the brokers will give you. They will normally come in three forms, similar to Bronze, Silver and Gold accounts. Automated trading is not essential and we would advise traders to have a full understanding of the trading algorithm they plan to use. There are hundreds of scam automated trading robots out there, so make sure that the broker has a good rational behind the strategy of the automated trading software. Demo accounts are a brilliant tool for beginners and experienced traders alike. They allow users to practice strategies and hone them into profit making strategies. We would always recommend opening a demo account before opening a live account. Make sure you are used to trading on the brokers platform including how to take a trade, set a stop loss and take profit orders. It is important that a broker offers quick execution, the last thing you want is to take a trade at a certain price and find that because the broker has a slow system that in fact you have entered the market at a worse price than you intended. This can then reduce your risk to reward ratio and ultimately cost you less in profit and more in loss. Most broker services do offer relatively quick execution with the help of powerful computer systems, so this shouldn’t be too much of an issue but if you are a high frequency trader then you might want to dig a little deeper into each brokers execution time as this could play a large part in your profit and loss. Nearly all brokers will offer stop loss and profit orders. if a broker does not offer these then I would seriously consider whether you should be using the broker. These are essential risk management tools and if a broker does not offer them then they are not interested in you managing your risk and likely are looking for you to lose your money (for them to profit). Whilst it will always be difficult to find the perfect brokers, there are those out there that are considerably better than others and offer the trader a vast amount in terms of security of funds and reliability in functionality. We’ve reviewed hundreds of brokers and found what we consider to be the best ones out there. For a list of our favoured Forex Brokers and Crypto Brokers, click the links.